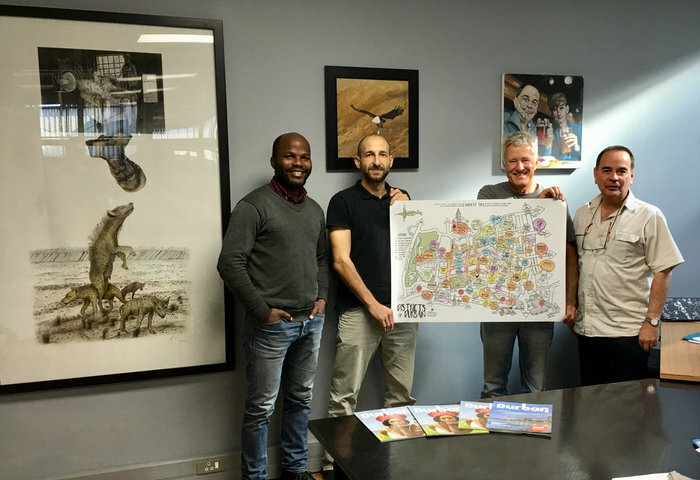 At a recent meeting of the Umbilo (and Glenwood) Business Forum (UBF), the Policy Director of the UBF, Mr Ian Campbell-Gillies, unveiled plans to turn the region into a sought after tourist destination with loads of quality sightseeing, historical and cultural places that will exceed the expectations of international, domestic and local travelers alike. 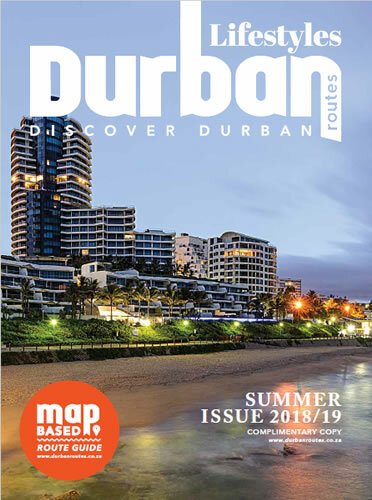 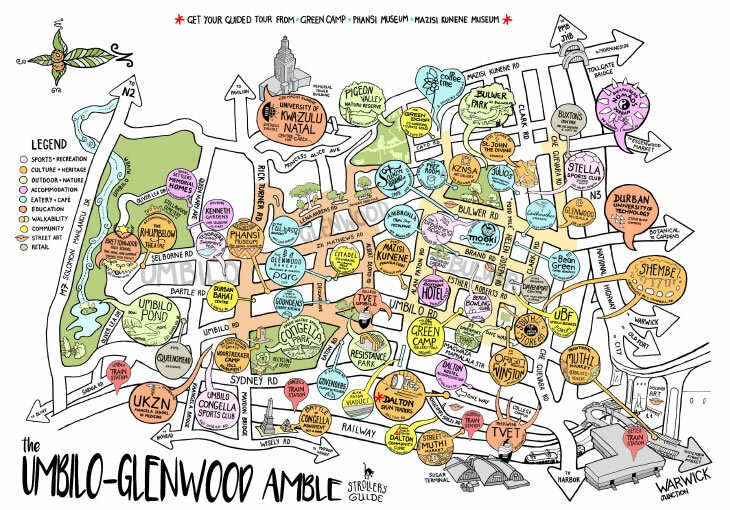 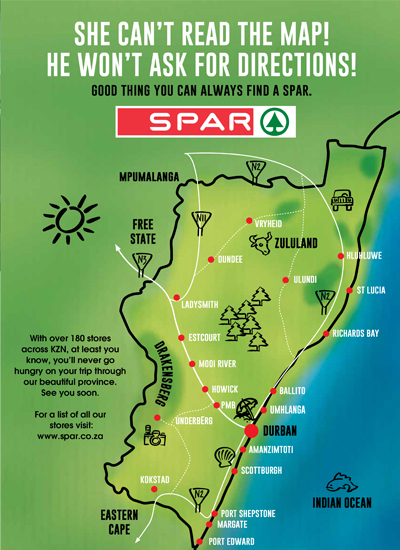 The UBF have commissioned the work of architect Dimitar Dobarev to compile an iconic area map for the region which will be published in the upcoming Spring Edition of the Durban Routes’ glossy “coffee table” magazine as well as on its soon-to-be-re-launched website – now integrated with Google maps. 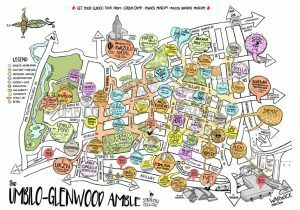 During the meeting Mr Campbell-Gillies announced plans to “tell a high-function story of inclusive co-operative economies, filling the chasm left by service delivery failure in our area. 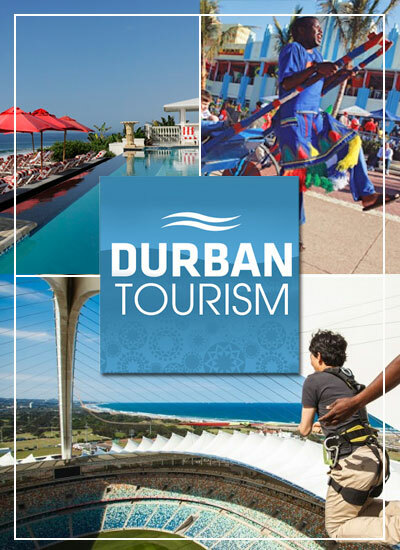 We will campaign to be appointed a Community Tourism Office (CTO) (in our own right) and hopefully get funding to assist with this vital project”. 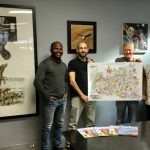 The above photograph depicts, from left to right, the Chairperson of the UBF, Mr Sikho Msomi, the producer of the icon map for the region, Mr Dimitar Dobrev, Durban Routes & Lifestyles Director, Mr Darryl Moodie, and UBF Policy Director, Mr Ian Campbell-Gillies. 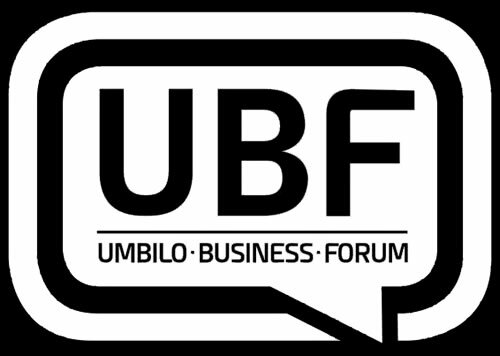 Should anyone wish to get in touch with the UBF, please go to www.umbilobusinessforum.co.za.